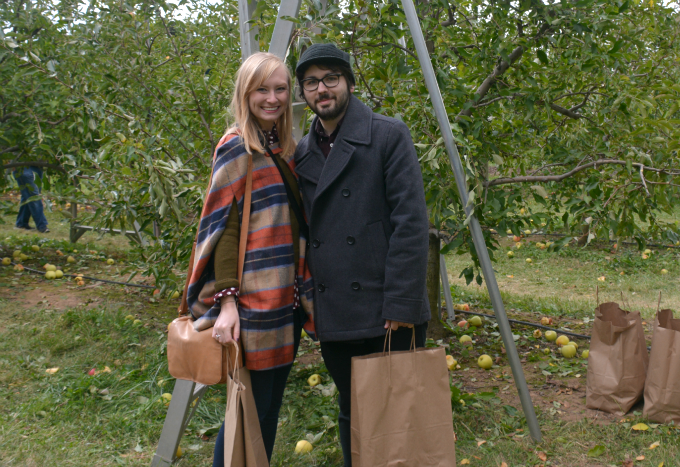 Last weekend was our first chilly fall weekend and Sunday was a perfect day to go apple picking. I've been wanting to go for a few weeks now and we couldn't have asked for a more beautiful day. The forecast was calling for cloudy weather but we got lucky with the sun managing to peek through the clouds most of the day. 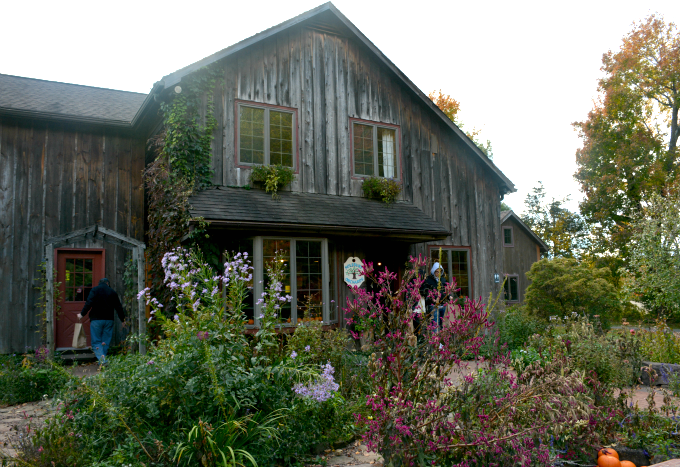 We travelled outside of Philadelphia to New Hope, Pennsylvania and as we drove I got to see fall foliage! I love living in the city, but being surrounded by buildings constantly means missing out on some of the prettiest fall scenery that is out on backroads. 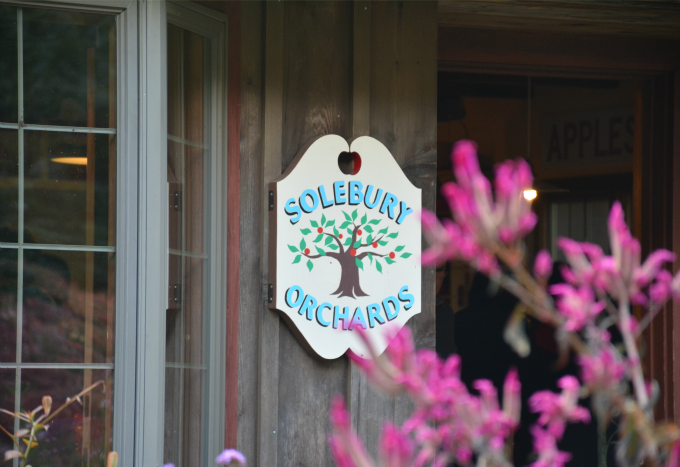 We made our way to Solebury Orchards. 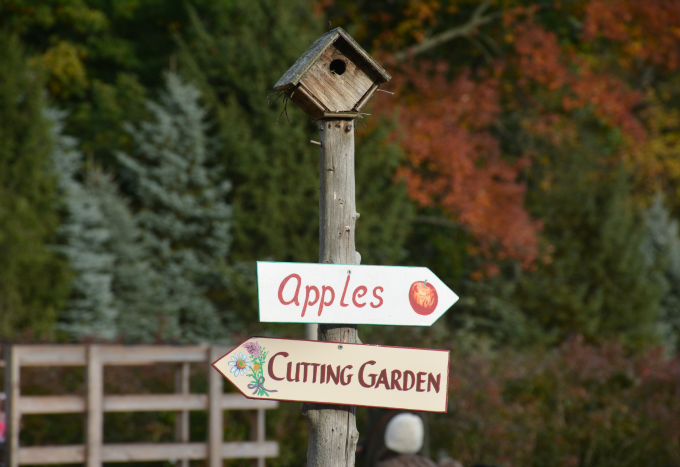 Upon arriving you're able to take a wagon to the apple fields and they talk about each variety of ripe apples and whether they are best for cooking or eating. 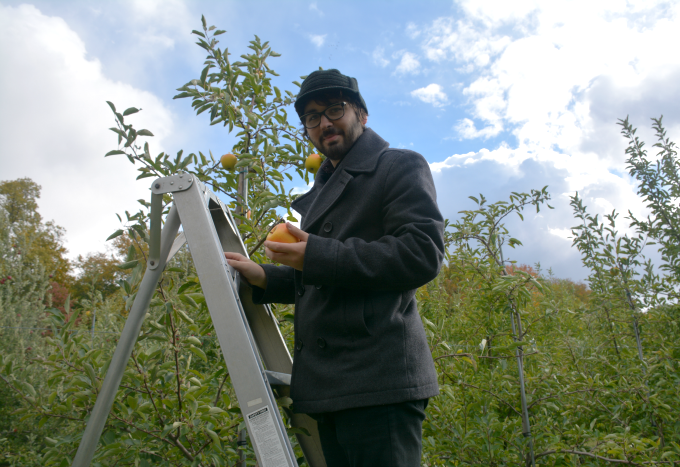 We picked topaz, sun crisp, melrose and Stayman Winesap which are all dual-purpose which made picking even easier! We may have gone a little overboard and picked about 12 pounds of apples...oops. Looks like I'll be making apple pancakes, apple pie and maybe some apple crisp over the next week or two. I, naturally, had to try and look as festive as possible so I wore my new Modcloth cape coat, which I'm super obsessed with, as well as a cute acorn printed top from LOFT. It was so chilly that I was able to comfortably wear so many layers. 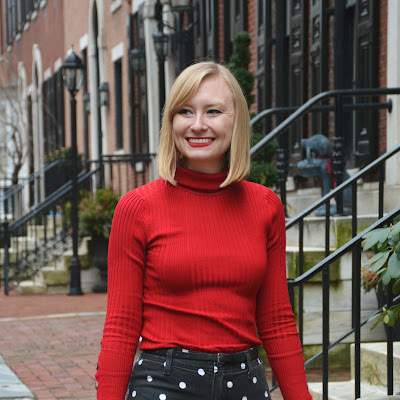 The dark green sweater is one of my go-to pieces for layering as well. I love huge, cozy coats but I also love being able to wear a bunch of layers and being just as warm while being able to show a little bit more of the outfit beneath the coat. 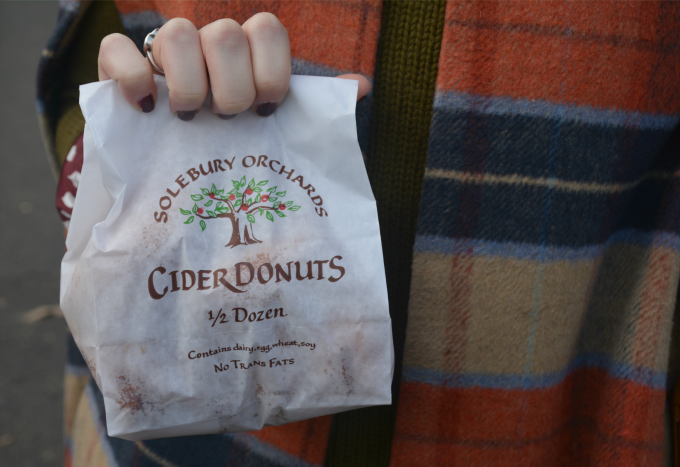 At the end of our trip we couldn't leave without getting half a dozen of warm apple cider donuts and hot apple cider. It truly was a perfect fall date. Such cute pictures, I love your cape!! 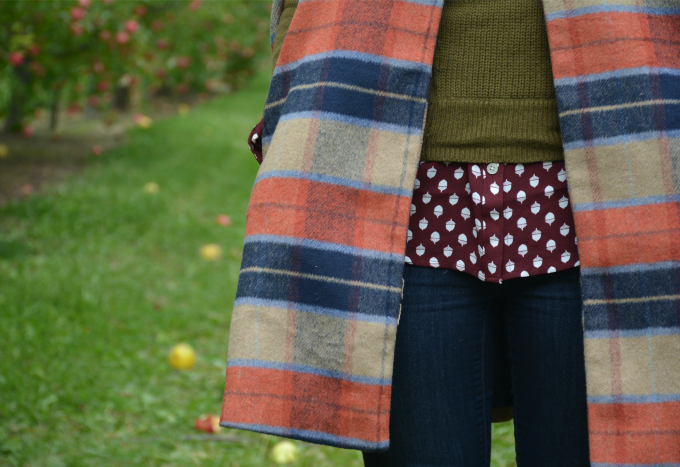 prefect outfit for picking apples. Love your cape coat. 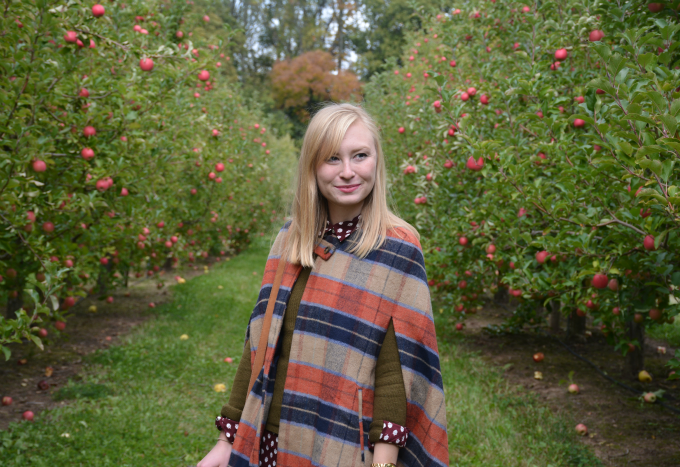 Haha whenever I go apple picking I always try to pick a fall-appropriate outfit! I like your cape and these pictures have amazing mood! I love your cape coat. The colors look so perfect for fall. 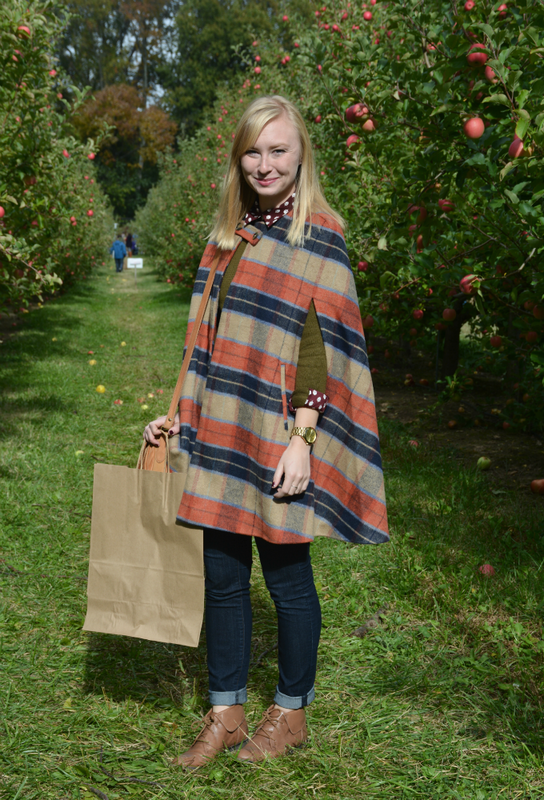 I love how chic you look for apple picking and I love your photos. That's so sweet Kathy! Thank you! 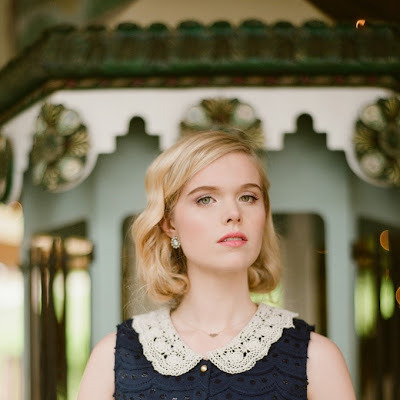 Such great pictures! Love love your cape!! 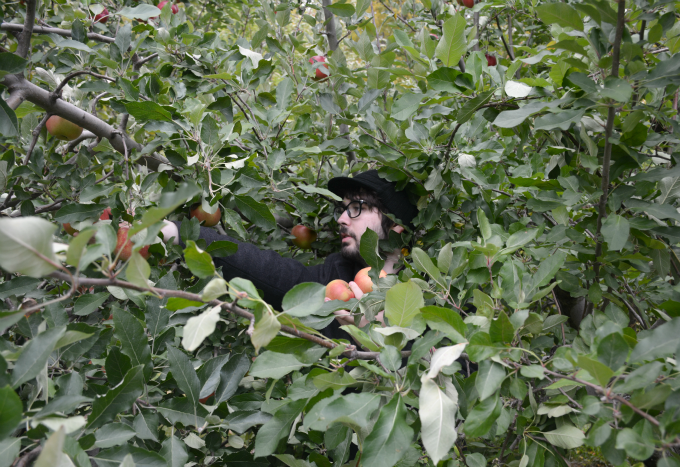 You looks so good apple picking, I would have looked like a disaster. 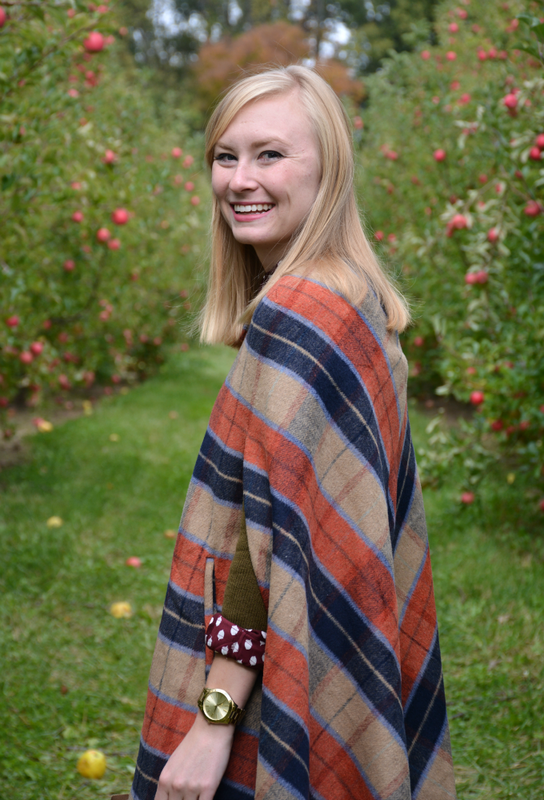 I love your cape - so autumnal! Never had hot donuts before.... didn't even know they existed.... they sound good to me though! What!! You need to immediately go find some and try it!! I love your shoes and your jeans! Beautiful place, I love fruit from the tree. Your outfit looks so cozy and lovely! What a lovely thing to do, I'd love to do something like this! Your photos are wonderful and you look great in your cape! You look fab!! I am loving all of the layers! Cracking up at him in the middle of the tree though!! What a fun day u had!! Love your cape coat!! Perfect fall look, I love your cape coat!!! 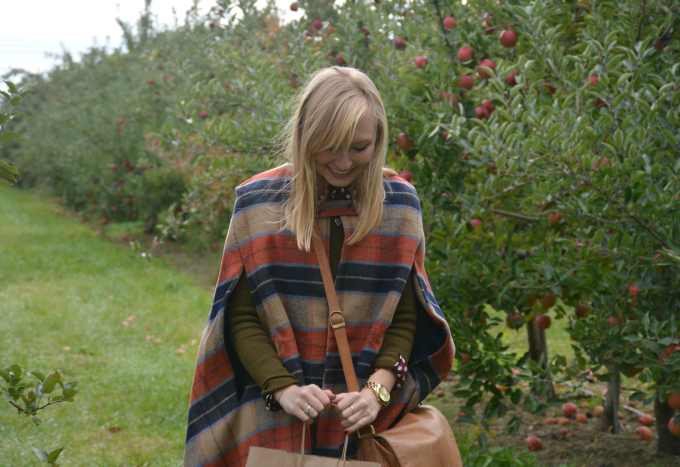 You made apple picking looked so magical! 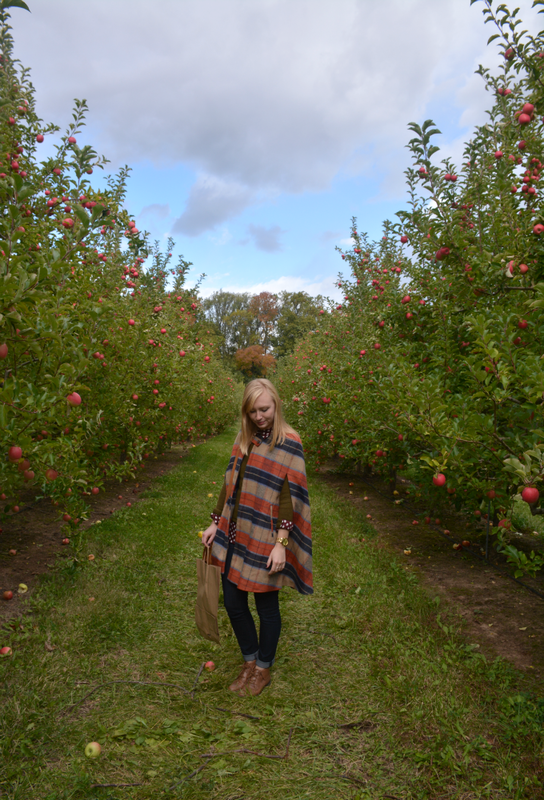 Apple picking is one of my favorite Fall activities! I love your cape! So much fun! And loving your killer cape! 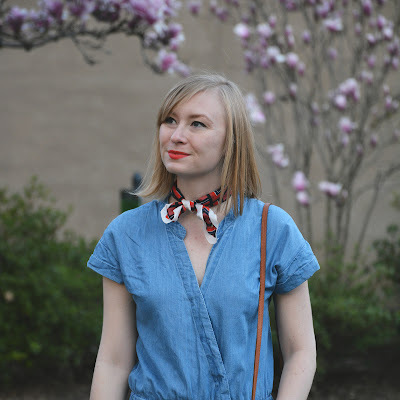 This is such a cute fall look! I am obsessed with that cape!! So pretty!!! I love your cape, Chelsea! 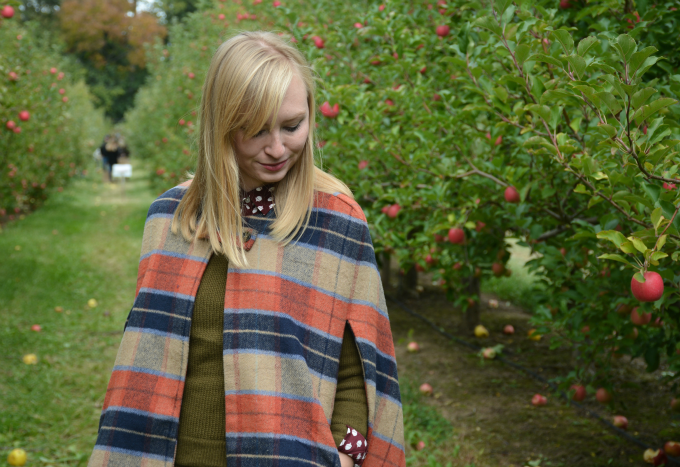 It's perfect for apple picking and screams fall. I love it worn over that green long sleeve, such great styling, babe! I hope you have an amazing day, beautiful! Thanks Jalisa! I hope you have an amazing day as well! 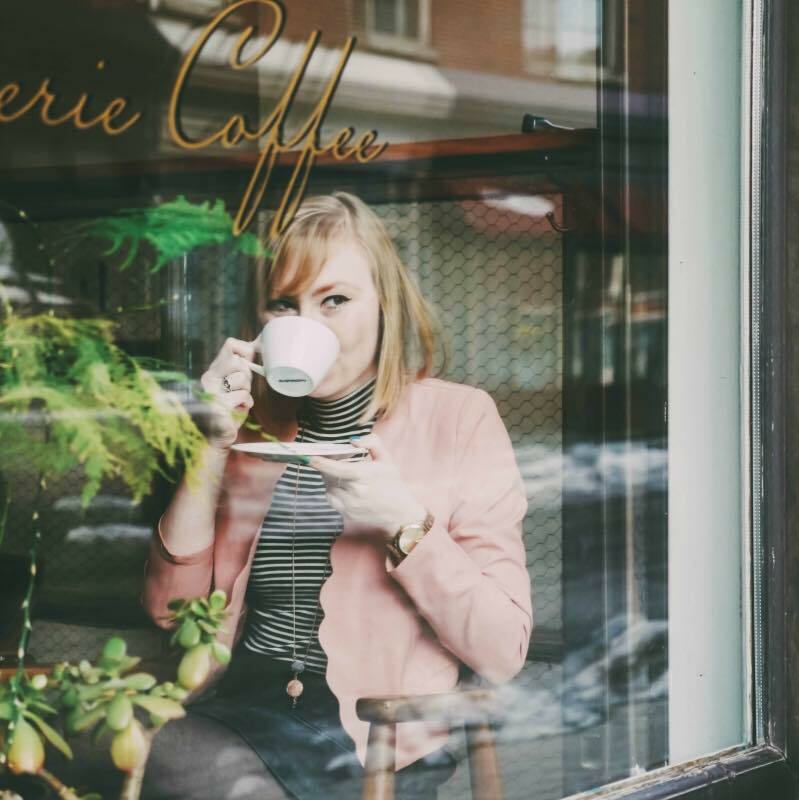 I am finally back to your sweet blog and loving the new updates. 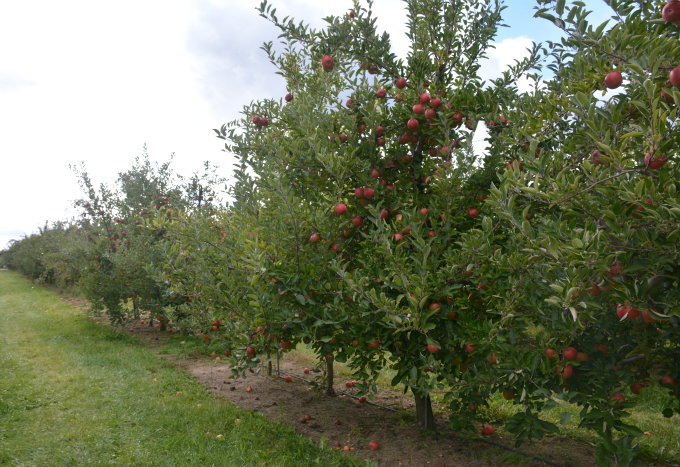 Apple picking is so much fun and New Hope & Soulbury Orchads sound lovely! Oh that's so cool that she lives in the area! Thank you, Nadia! I'm so in love with this cape! It just screams fall! Also, that looks like such a fun date! 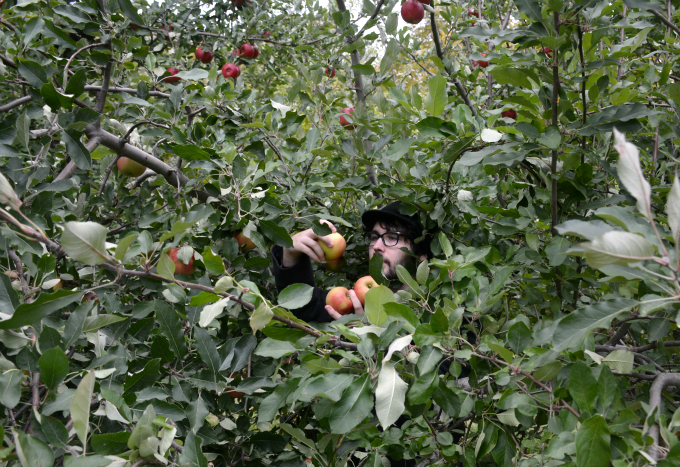 I would love to go apple picking sometime! It's definitely one of my favorite dates to go on! Thank you! your capa ecoat is very good! :) like it.